Things have changed a a bit over the past few months. Since April we have changed name from the LWEYP to the Bridge Project, we have moved premises, gained a new member of staff and a couple of interns! The future, as always isn’t certain but it is full of hope. The road bridge that joins both sides of Tadcaster is still being rebuilt and we are building new bridges within the community. Leaving the Old Girls Sunday School wasn’t an easy decision, we went through a tough journey of prayer and vision to make the GSS into a place for young people and the community. To see more about the GSS and the work we did there click on this link. 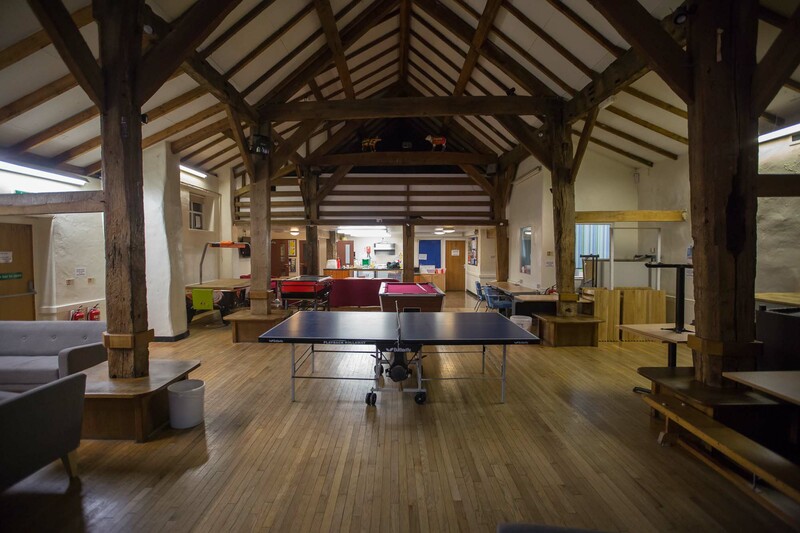 Manor Farm is a community youth centre in Tadcaster, opposite the John Smith Brewery. 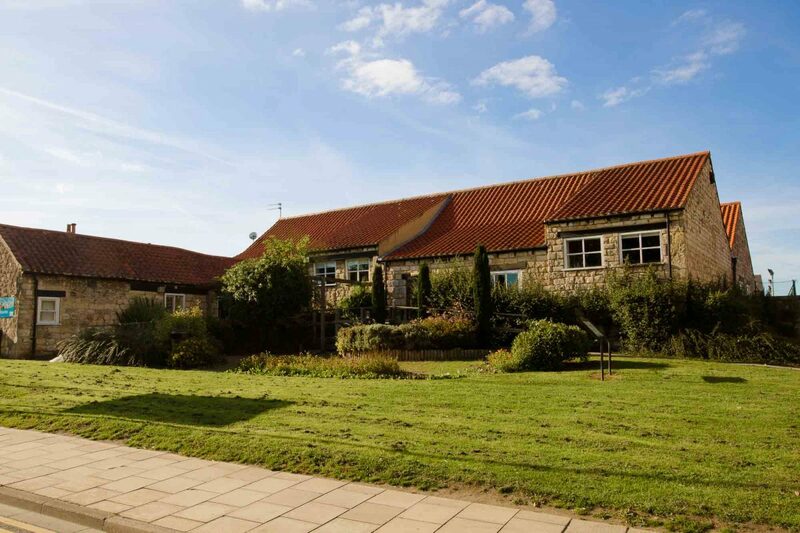 It’s currently under management by North Yorkshire County Council and several other groups use the facilities. Currently we have been able to establish a prayer room and office and we’re currently looking to update the kitchen area. As our work continues to develop at Manor Farm please check out our website and facebook for updates.